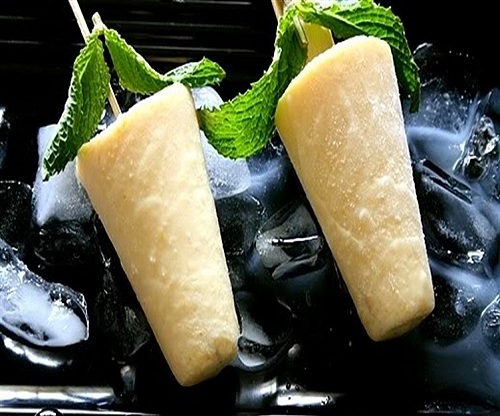 Mango Lolly is frozen form of mango pulp, coming with the juicy taste of mangoes. 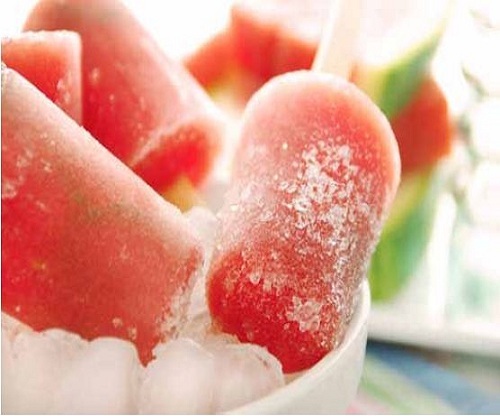 Ruby red, intensely flavourful raspberry available in the candy form for our customers. 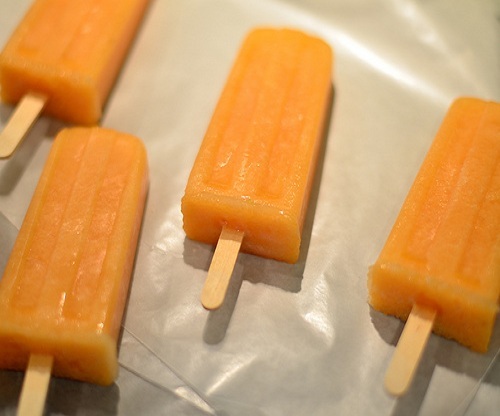 Orange Lolly is frozen form of orange pulp, coming with the juicy taste of oranges. 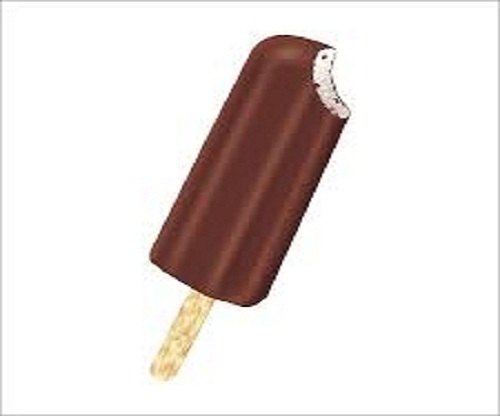 It's the eternal debate: vanilla or chocolate. 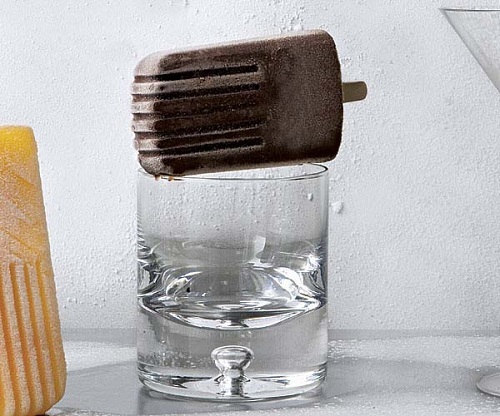 But this vanilla flavoured ice cream loaded with semi-sweet chocolate lets you stay happily undecided. 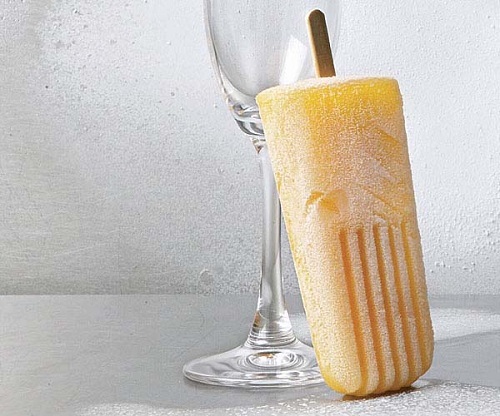 It's the eternal debate: vanilla or orange. 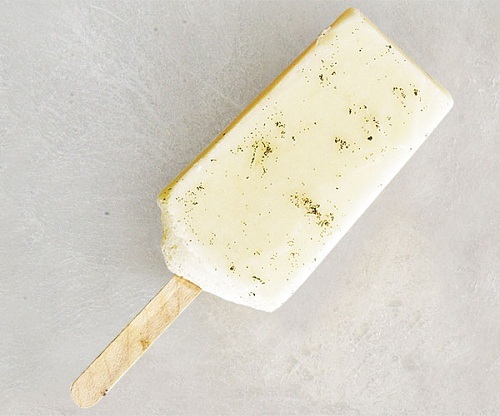 But this vanilla flavoured ice cream loaded with orange flavour in center lets you stay happily undecided. Never! 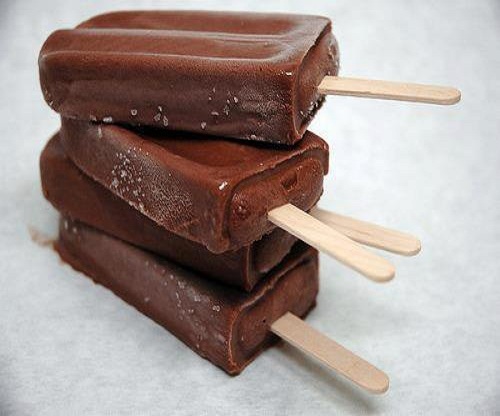 Deceive your taste buds with this creamy, fat-free, chocolate flavored frozen candy. 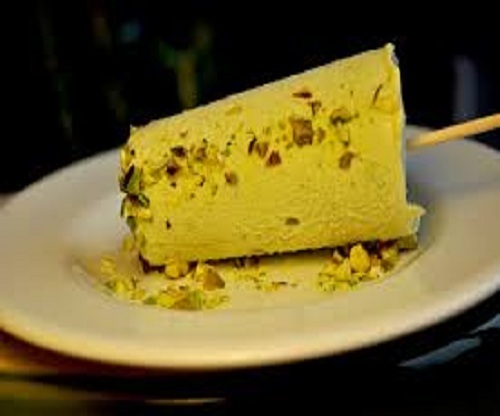 Stroll through Pista fields with our smooth, refreshing pista flavoured kulfi. 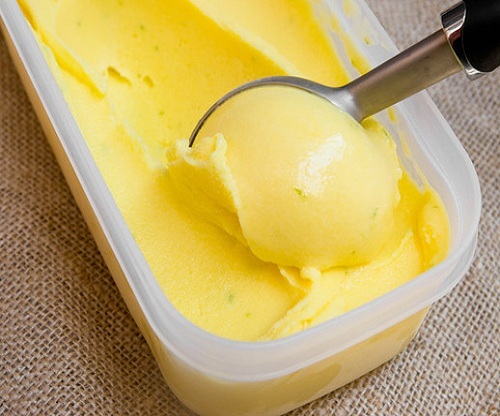 Saffron and Pistachio is a delicious flavour combination that somehow joins the two parts into a special combination-flavour of its own! The custard base used provides a worthy frame, with great consistency and texture. 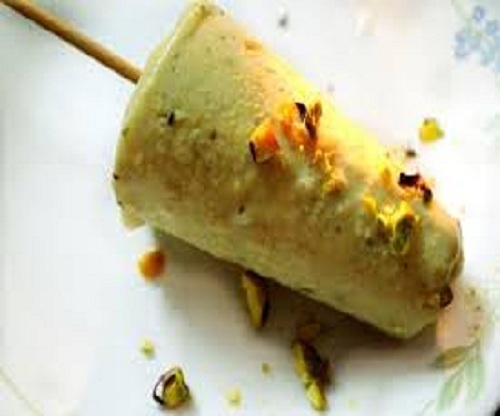 Kulfi is a very popular creamy ice cream in India. 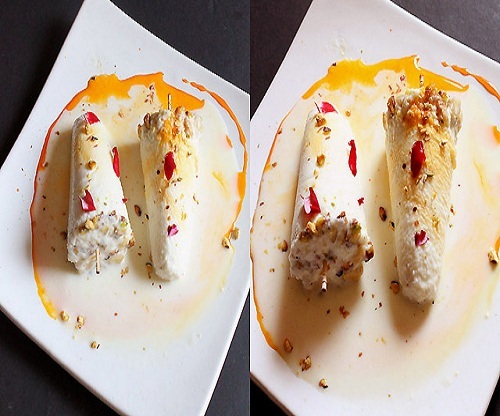 We have created malai (cream) kulfi with extra cream, cardamom and a hint of rose flavour. Incredible mango flavour with musky undertones; curiously rich and savory with milk and yogurt on the finish. 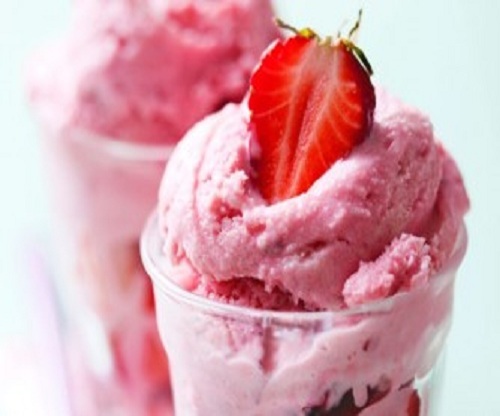 Stroll through strawberry fields with our smooth, refreshing strawberry flavoured frozen yogurt. 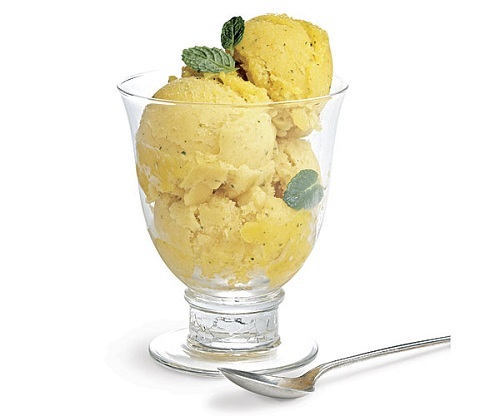 This is a creamy yogurt with distinct saffron and cardamom flavour.we highly recommend it as you will always remember this flavor for its uniqueness.